Barrance Whitfield & The Savages - Madhouse - Ow! Ow! Ow! Ella Fitzgerald & Count Basie - Satin Doll - Ella And Basie! Marvin Gaye - Stubborn Kind Of Fellow - Motown The Musical Originals - 40 Classic Songs That Inspired The Broadway Show! The music that I listened to 1950-2019. Diverse and eclectic sounds, on the mellow side. 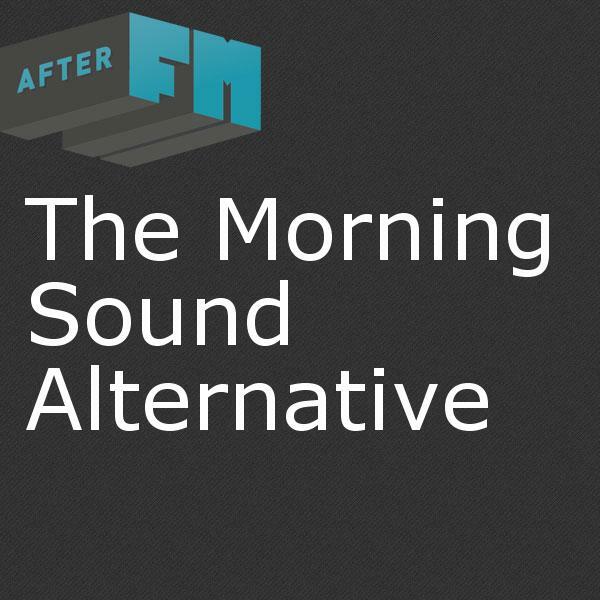 You'll hear everything from Ambient Electronics to Reggae to Folk. Foxfeather joins us live in the studio.